I never need much of an excuse to make grilled cheese, but a rainy day is about as perfect an excuse as you’re gonna get. The sky just opened up outside the coffee shop where I’m sitting right now. This is newsworthy stuff in San Diego. 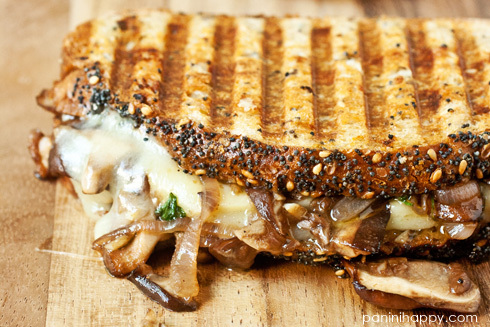 I surprised even myself when I first decided to make these Wild Mushroom Melt Panini. Me, the one who is more commonly known to remove mushrooms from dishes. I’ll say this, though. In my experience, there aren’t many foods that can’t be remarkably enhanced by sautéing them in olive oil and butter with garlic and shallots and finishing them with some balsamic vinegar. Mushrooms, it turns out, are no exception. 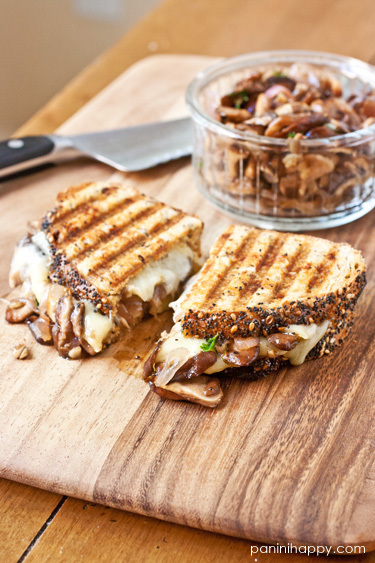 Silky wild mushrooms and shallots…melty Gruyère…toasted rye bread…this gray day just got a whole lot cozier! Heat the olive oil and butter in a large skillet over medium heat until the butter is melted. Add the shallots and garlic and cook them, stirring frequently, until they’re fragrant, about a minute. Add in the mushrooms, cooking and stirring occasionally until the mushrooms are tender, 5 to 7 minutes. Stir in the balsamic vinegar and parsley and season with salt and pepper to taste. Remove the skillet from the heat and set it aside. Heat the panini maker to medium-high heat. For each sandwich: Spread butter on two slices of bread to flavor the outside of the sandwich. Flip over one slice and top the other side with cheese, sautéed mushrooms and more cheese. Close the sandwich with the other slice of bread, buttered side up. Grill the panini, two at a time, until the cheese is melted and the bread is toasted, 4 to 5 minutes. Broccoli Cheddar Panini …plus Win SIGNED Pioneer Woman Holiday Cookbooks! Oh my goodness, yes. This is the panini of my dreams! Funny you should say that – I’m looking up butternut squash soup recipes right now! 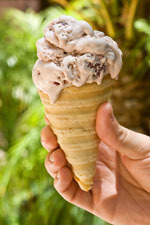 That truly looks amazing and very easy to make. I must say I already made a wild mushroom mix to put on toast so why indeed not put it in between two layers of bread and add some cheese. The rain was SO great, wasn’t it? And yep. This panino is perfect for such weather. I would be the last person on the planet to pick a mushroom from any dish. Awesome combo here, Kathy! Now that’s comfort food with it’s party dress on! Those silky mushrooms and gooey cheese…. It’s a rainy day here today too and I would just love to have this sandwich on my table for lunch. 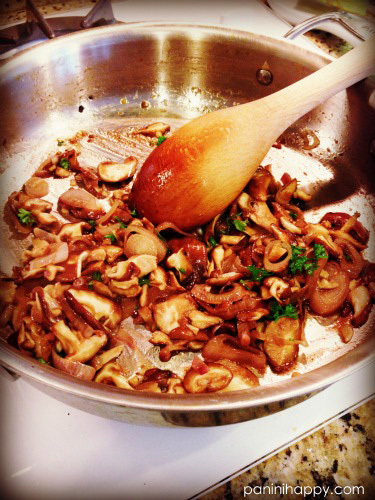 Mushrooms are so good when they’re sauteed with shallots, and of course adding cheese just makes it even better! I luuuuuurve mushrooms sauted like that. That’s a gorgeous panini! How am I just now seeing this?! I am obsessed with all things mushroom and can’t wait to bust out my panini press and give this beauty a try. Love it, Kathy! A mushroom lovers sandwich for sure! I am in! 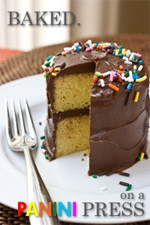 It’s 7am here and I am drooling over this recipe!!! Caprese Grilled Cheese | New South Food Co. Previous post: Quick Tip: Panini-Grill Your Bacon!